Comparing the pricing of a coupe vs. sedan, and you will see sedans typically run more than a coupe of a similar trim level. Not only because sedans are larger, but because they often focus on a luxury feel. 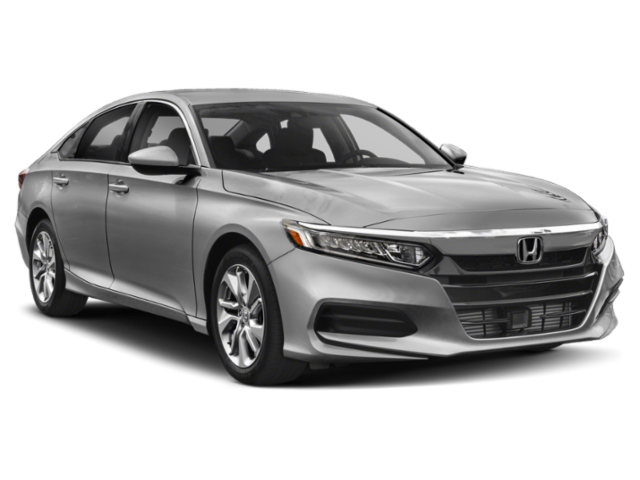 If you are in the market for a vehicle that is powerful and well-appointed, but can still accommodate a family of five, a sedan like the Honda Accord may be your best bet. 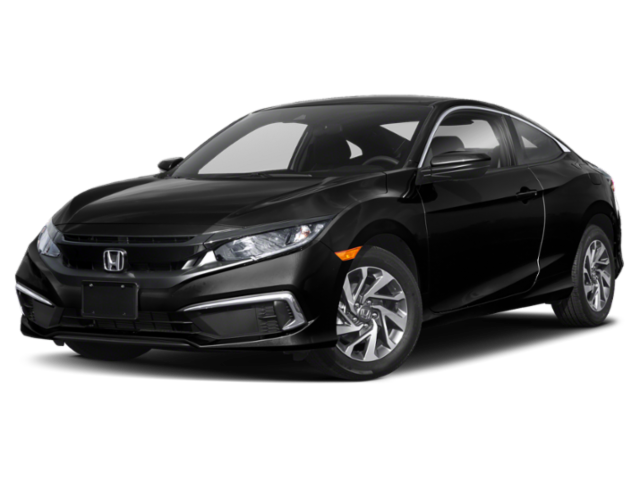 Or, if you are more interested in an efficient two-door fastback to cruise through Culver City, then take a look at a coupe like the Honda Civic. The 2019 Honda Accord Sedan has a starting MSRP of $23,720*, while the 2019 Honda Civic Coupe has a starting MSRP of $20,650*. Schedule a test drive at Airport Marina Honda to learn more about how the Honda coupe vs. sedan models compare. We have a large selection of both Honda Civic models and Honda Accord models to choose from at our Los Angeles dealership. We also offer customizable financing packages for all of our models. If you have questions, feel free to contact us today! Disclaimers: *MSRP excluding tax, license, registration, $920.00 destination charge and options. Dealers set own prices.